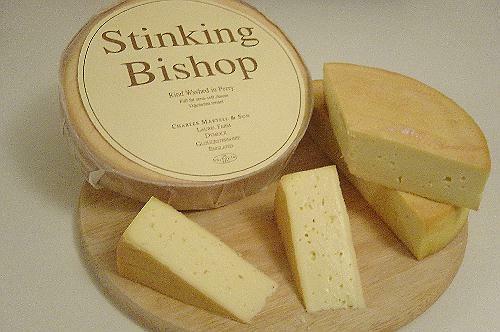 ‘A piece of cheese, a bottle of beer, and a twenty-minute nap would solve more of the problems of industry, politics, and the church than all the pretentious martini-logged luncheon meetings in the world’. – Robert Farrar Capon, The Supper of the Lamb: A Culinary Reflection (Garden City: Doubleday, 1969), 147. ‘There is a kind of ignorance which is a matter of true wisdom and real art. To be sure, we are often ignorant by mere neglect or by lack of opportunity. But there is a kind of ignorance which should be studied and cultivated by any modest man (sic), to say nothing of the humble … There is an art of not knowing, ars nesciendi. And there is an old Latin verse which says: “To be willing not to know what the supreme teacher does not want to teach is the wise ignorance of real knowledge”. So it is in the Bible. Half the art of reading it is the art of ignoring what the book was never put there to teach. And endless harm has been done to the Bible by making it an authority on what it never existed to convey’. – Peter T. Forsyth, ‘The Efficiency and Sufficiency of the Bible’, Biblical Review 2 (1917), 23.